Dave and Home, two of the UK’s best-known and most popular TV channels, will be available to all Freesat viewers from the 1st August 2017. Dave will be on Freesat channel 157 and Home on 166. Loads of the most loved programmes like Taskmaster, Red Dwarf XI, and Dara O’Brain’s Go 8 Bit will be available on Dave, and Nick Knowles Original Features, DIY SOS and A Place in the Sun will be available to watch on Home. Both channels are expected to go free-to-air shortly before launch. 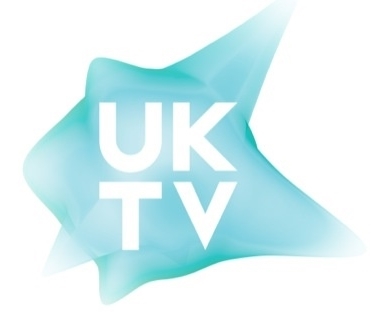 UKTV first made three of its Freeview channels – Drama, Really and Yesterday – available on Freesat at the end of 2015. The addition of Dave and Home will mean that Freesat viewers will be able to access the same range of UKTV channels as on Freeview.